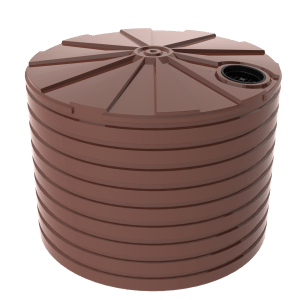 The 10,000 litre Bushmans TXD2200 Stormwater Tank is a round and squat design that can be used in commercial and residential buildings to capture and reduce stormwater runoff. Stormwater originates during rainfall and does not soak into the ground. It then enters the stormwater system in urban areas and natural systems in non-urban areas. Managing the storm water and harvesting it can be of huge benefit to an area and its community. By doing your part to ensure that the stormwater run-off in your area is being managed correctly, you will be helping to reduce problems related to flooding, erosion and pollution. 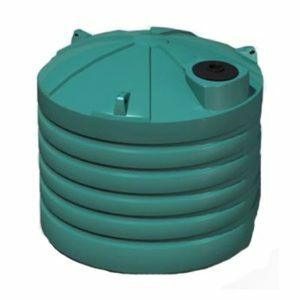 The TXD2200 can be utilised in both retention and detention storm water systems. All that is required is a small alteration to the fitting configuration. The TXD2200 is Australian made in Bushmans own manufacturing facilities. 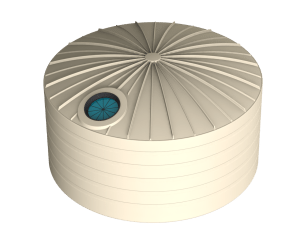 Our tanks are designed to meet accordingly with the AS/NZS4766 tank standards. 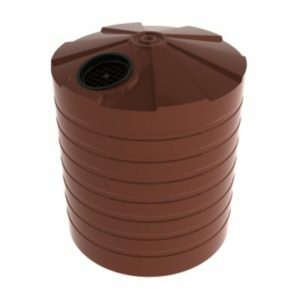 For more information and for help and guidance on choosing the right tank for your site, please contact Bushmans on 1300 373 392.